Since launching in 2004, Laidback Luke’s Mixmash Records have released music from names such as Tiesto, A-Trak, Steve Aoki, Steve Angello, Afrojack and Laidback Luke himself. With the recent announcement of a new sub-label - Ones To Watch Records - it seems a logical step for them to now pursue some of the best in new and unheard music, to promote the next generation of producers. 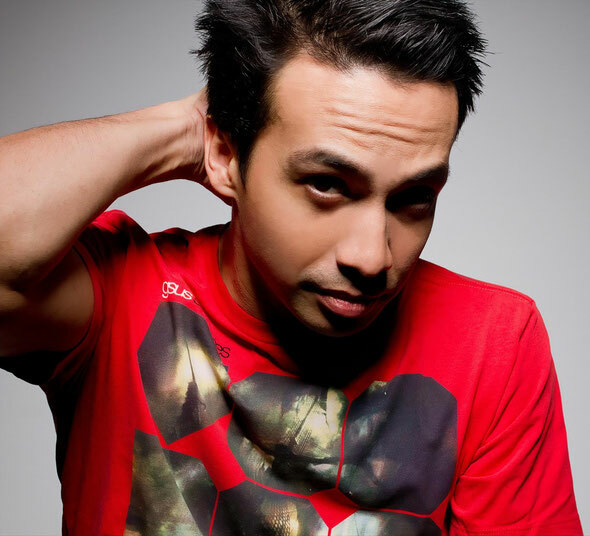 Laidback Luke: "We’ve got so many amazing tracks by a lot of new and incredible talent that's out there. OTW offers a stepping stone to Mixmash for those talented producers out there. My focus for Mixmash, and now OTW as well is to have a proper platform for them. We started with OTW to make way for new and upcoming artists and to give them the push they need to accelerate. 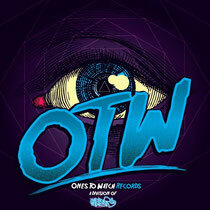 With OTW we can focus on each individual release and offer each artist a great start of their career." Ones To Watch will provide a stepping-stone for fresh, emerging talent, giving young artists a bridge into the music industry. The new label officially launched on March 21 with the release of their inaugural EP, the ‘Koala’ EP from rising Dutch duo Blasterjaxx, who featured on Mixmash earlier this year with their remix of Tom Staar’s ‘Kingdom’. The EP has already been picking up heat, featuring in the Miami Buzz Chart. Laidback Luke: “OTW, which stands for Ones To Watch (like our previous EPs), is fully a Mixmash label and part of the Mixmash family. Mixmash is expanding and that's how we'll make it smooth and accessible for up and coming producers and DJs!